Spring is almost here, and it’s time to shed the winter vibes in your home! But before you start spring cleaning, one of the quickest and easiest ways to freshen up your home is to try a new essential oil blend. During winter, you would have used warm scented oils and those that help you with colds, flu and other illnesses. Although you might need to keep using these essential oils, it’s a good idea to change things up and try a new scent that works well in spring. Home Health Living have found some great springtime essential oil blends that will leave you feel fresh, alive and with a little spring in your step! You’re probably starting to see some blossoms and other flowers blooming in your garden. 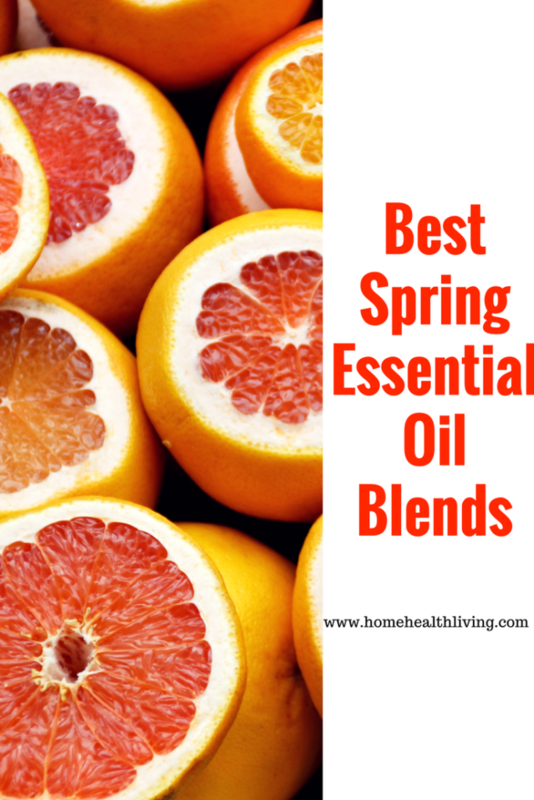 Spring is a great time to start using floral essential oil blends as well as citrus based, to carry the scent of spring throughout your home. Lavender, rose and jasmine are uplifting floral scents that make a perfect starter for a spring essential oil bend. Here are some of the recipe blends that we recommend using throughout spring! Using any of these spring essential oil blends will leave your home feeling more cheery, fresh and will also help allergy sufferers. You might need to adjust the quantities depending on how large your essential oil diffuser is, and how strong the scents are. Experiment with different blends until you find the perfect blend that suits your personality! 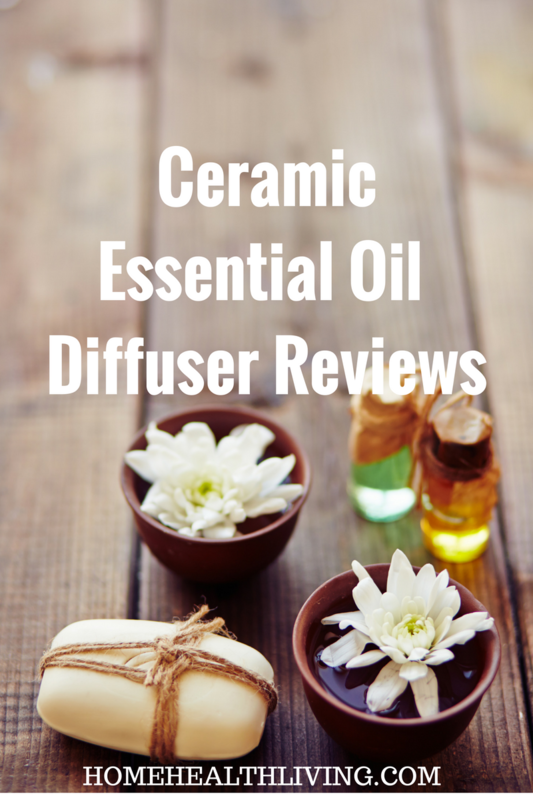 If you’re new to aromatherapy and using essential oil diffusers, you might like to read more information about diffusers here. 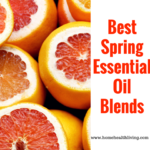 What are your favorite spring essential oil blends? What scents remind you of spring? I’d love to hear from you, please share your suggestions in the comments! Liked this post? Pin to read later!